Want to save money on coffee this winter? 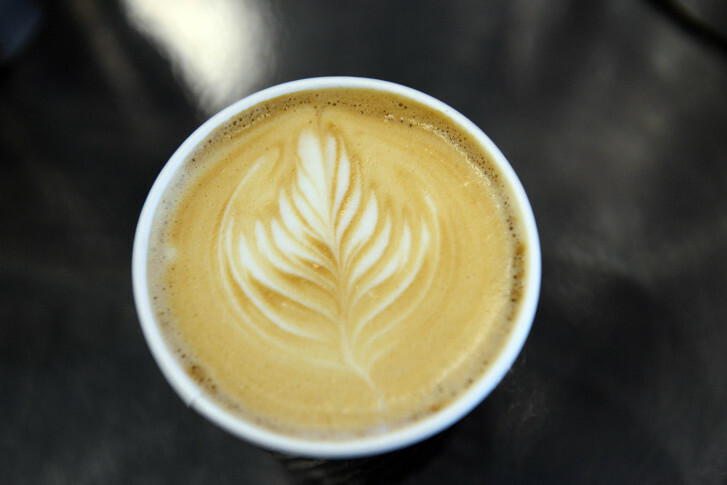 A new program is offering a major deal on drinks at local coffee shops. deliveries a step further, catering to specialized tastes and customized requests.